Tenex Capital Management Acquires Unirac, Inc.
ALBUQUERQUE, N.M., April 18, 2016 /PRNewswire/ — An affiliate of Tenex Capital Management, an operationally focused private equity firm with more than $1.25 billion under management, has acquired Unirac, Inc., a market leading solar racking manufacturer, from Hilti. Headquartered in Albuquerque, NM, Unirac was founded in 1998 and has established itself as the leading provider of high quality, competitive PV mounting solutions in North America. With over 15 years of customer service, Unirac is fast approaching 5GW of experience with more than 500,000 installations worth of knowledge. Unirac’s portfolio of products serves all key segments within the solar landscape, including: residential, commercial and utility. 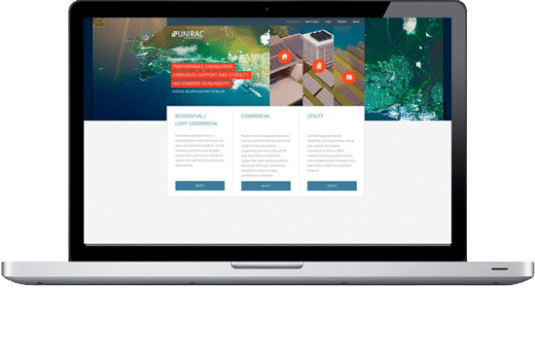 Greentech Capital served as the advisor to Unirac in this transaction. 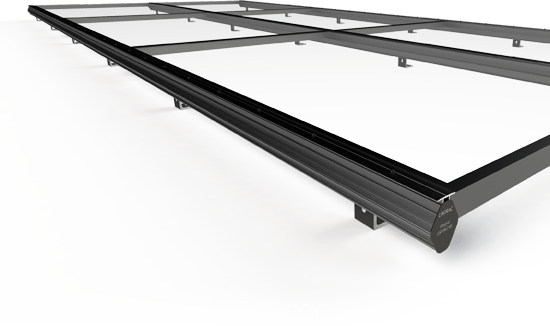 Unirac is a leading manufacturer of solar racking in North America. Recognized for our excellence in product development, we provide the best mounting solutions to our customers through competitively priced products, responsive customer support, integrated technology solutions, robust engineering services, certified quality, and supply-chain excellence. With over 15 years of customer service, Unirac is fast approaching 5GW of experience with more than 500,000 installations worth of knowledge; partnering with Unirac leverages experience that makes a difference. For additional information, please visit www.dev.unirac.com. 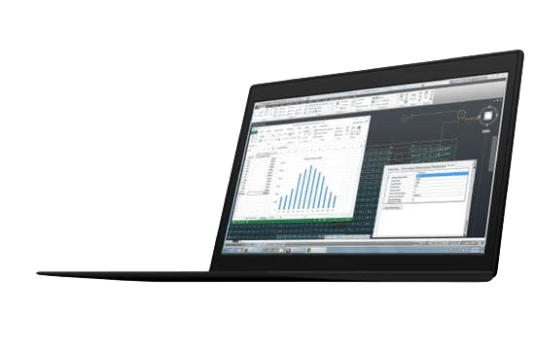 ALBUQUERQUE, NM – September 14, 2015 – Unirac, Inc., a Hilti Group Company and leading provider of high quality, competitive PV mounting solutions in North America, and Folsom Labs, the new standard in PV design software, are proud to announce a milestone in the continued evolution of solar software integration. 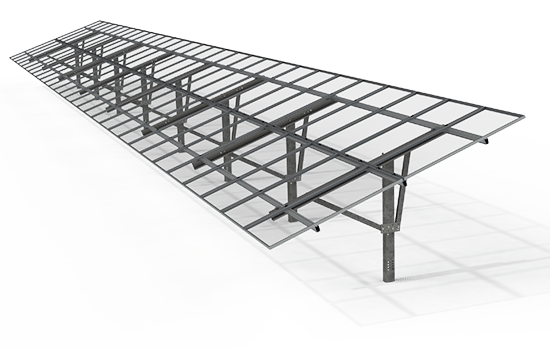 Projects designed in the HelioScope solar design platform can now be seamlessly imported into Unirac’s U-Builder PV racking design tool for commercial flat ROOFMOUNT projects. 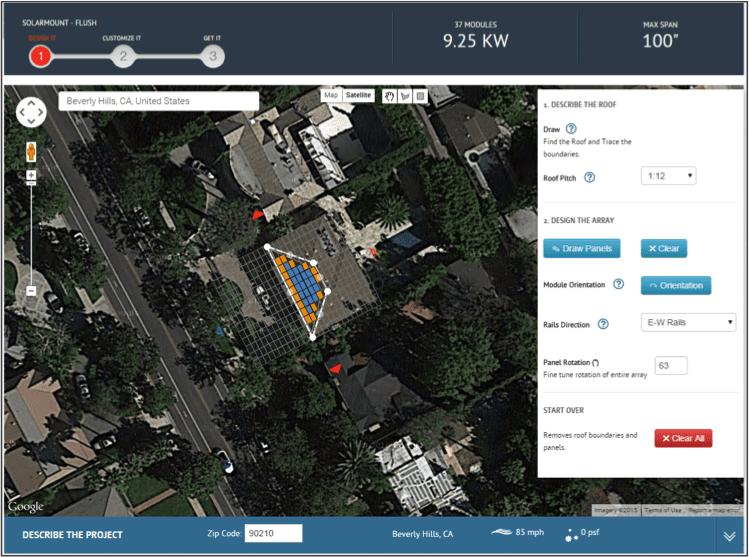 The integration of Folsom Labs’ HelioScope with Unirac racking products helps customers streamline their design and engineering process, from initial site assessment to detailed bill of materials and code compliance. 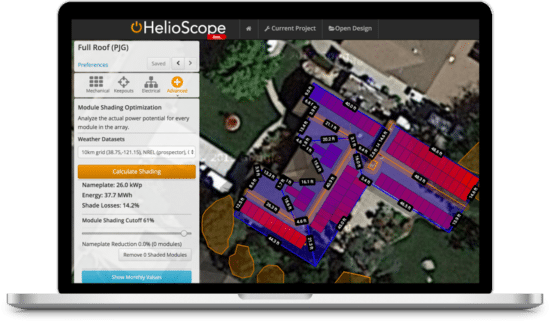 For more information about the Helioscope and U-Builder integration, along with Unirac’s full line of innovative PV mounting solutions, please visit us at Solar Power International, Booth 2900 (for Unirac) or Booth 7133 (for Folsom Labs), September 14-17, 2015 in Anaheim, CA. In November 2014, TUV performed testing on bonding equipment in place at the Mandalay Bay Convention Center 6.4-MW PV array in Las Vegas, Nevada. The equipment at the test site was the Unirac RM Roof Mount low-sloped roof mounting system. The field evaluation report provided by TUV, dated December 1, 2014, was based on the procedure set forth in the Bonding Path Resistance test in Section 13 of UL 2703. ALBUQUERQUE, NM – April 20, 2015 – Unirac Inc., a Hilti Group Company and the leading provider of high quality, competitive PV mounting solutions in North America, is proud to announce the Unirac GROUND FIXED TILT (GFT) is in production and ready for shipment today. The GROUND FIXED TILT (GFT), has evolved from more than 12 years of experience with more than 1 GW of ground mount systems installed worldwide. A synergy of steel components and aluminum parts deliver installation performance with the lowest system cost. Installation savings are captured through efficiently engineered components, pre-assembled parts and integrated bonding for optimized construction sequencing. PowerSecure Solar, a division of PowerSecure International Inc., has awarded Unirac a contract to supply two ground mount projects in Georgia totaling approximately 80MW dc. ALBUQUERQUE, NM – March 10, 2015 – Unirac Inc. announced today that PowerSecure Solar, a division of PowerSecure International Inc., has awarded the company a contract to supply two ground mount projects in Georgia totaling approximately 80MW dc. “We are relying on Unirac’s expertise in the engineering, design and deployment of ground mount racking solutions, coupled with their leadership in quality and project management to support our team as we serve our customer on these utility-scale solar projects,” said Benjamin Schneider, President of PowerSecure Solar. The GROUND FIXED TILT (GFT), releasing in April 2015, has evolved from more than 12 years of experience with more than 1 GW of ground mount systems installed worldwide. A synergy of steel components and aluminum parts deliver installation performance with the lowest system cost. Installation savings are captured through efficiently engineered components, pre-assembled parts and integrated bonding for optimized construction sequencing. He’s a big man living in a big house. It’s fitting that he gets a big solar system on his roof. NBA legend (and NRG Home Solar spokesperson) Bill Walton just went solar on his residence in Southern California. ALBUQUERQUE, NM – October 23, 2014 – Unirac, Inc., a Hilti Group Company and leading provider of high quality, competitive PV mounting solutions in North America, has been selected by NRG Energy (NYSE: NRG) to provide a 6.4 MW DC Roof Mount (RM) for installation on the Mandalay Bay Resort and Casino Convention Center in Las Vegas, Nevada. Mandalay Bay, owned and operated by MGM Resorts International (NYSE: MGM), is MGM Resorts’ first commercial solar project in the United States. MGM Resorts selected the Mandalay Bay Resort & Casino Convention Center because of its large south facing rooftop space with roughly 20 acres of optimal surface for solar power production. The completion of the project was announced today, and the rooftop installation will produce 20% of Mandalay Bay’s power demand at peak production. 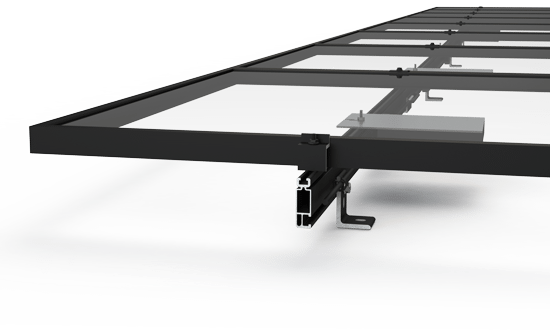 ROOF MOUNT introduces the Power of Simplicity to the ballasted, flat roof solar industry. The system consists of only two major components, minimizing preparation work and installation time. 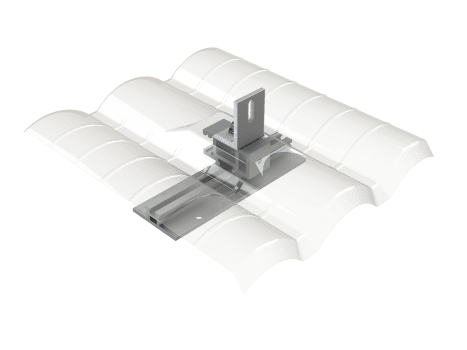 RM allows installers to seamlessly design around roof obstacles, support most framed modules and bond the system with just the turn of a wrench. ALBUQUERQUE, N.M., Oct. 20, 2014 – Unirac, Inc., a Hilti Group Company, announces a new milestone in the continued evolution as the leading provider of high quality, competitive PV mounting solutions in North America. Today, Unirac’s SolarMount system becomes the first residential PV mounting system in North America to provide a revolutionary grounding and bonding process listed to UL2703 that eliminates the need for copper wire and grounding straps from the installation process. SolarMount’s mounting technology when used with Enphase Energy® M215 and M250 Microinverters, meets all grounding and bonding per UL2703. 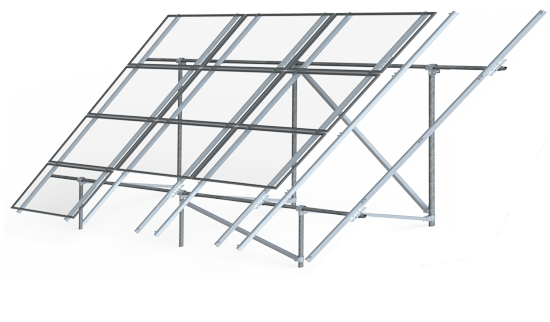 SolarMount’s components feature integrated bonding from the top module clamps to the L-foot, creating a tested bond between the systems modules, racking and microinverters. The Enphase Microinverter’s DC circuit is isolated and insulated from ground, eliminating the need for copper wire. All SolarMount integrated bonding components have been extensively tested by TUV Reinland Group, a leading provider of technical services worldwide, and listed to UL2703. Unirac is introducing new enhancements designed to get installers off the roof faster than ever before. 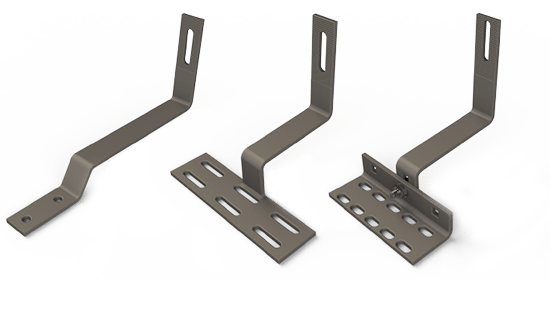 SolarMount’s pre-assembled and integrated bonding mid clamp provides module-to-rail bonding by utilizing patented top mounting technology to penetrate through the anodized finish of rail for a continuous bond through the array, eliminating additional hardware. An integrated bonding splice eliminates bonding jumpers or grounding straps to electrical bond rails across the splice, reducing installation steps and copper to shave total installed cost. Installers can seamlessly fasten the microinverter anywhere along the top of the rail while creating an electric bond. Unirac is celebrating 15+ years of solar racking innovation at Solar Power International 2014. For more information about Unirac’s full line of innovative PV mounting solutions, please visit us at Booth 306, October 21-23, 2014 in Las Vegas, NV. ALBUQUERQUE, NM – September 29, 2014 – Unirac Inc. is celebrating its 15 year anniversary since incorporating in 1999, as the leading provider of high quality, competitive PV mounting solutions in North America. This anniversary marks another milestone for Unirac among many achievements as the leading provider of competitive products, responsive customer support, industry-leading engineering services and excellence in supply-chain management. 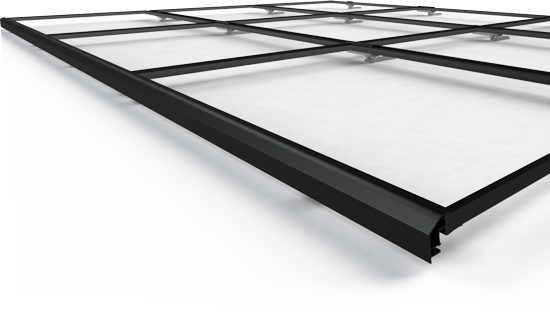 Unirac is poised to introduce several new products at Solar Power International including groundbreaking enhancements to SolarMount, the standard in residential PV roof mounts, and product innovations in other application segments. On September 29, 1999, Unirac was formally incorporated by cofounders John Liebendorfer and Hal Newman in Albuquerque, NM. What started out as a small garage business developing universal pole mounts; today, Unirac has a proven track record of performance with more than 2.8 GW of experience in more than 500,000 installations worldwide since it began servicing customers in 1998. For more information about Unirac’s full line of innovative PV mounting solutions, please visit us at Solar Power International 2014, Booth 306, October 21-23, 2014 in Las Vegas, NV. ALBUQUERQUE, NM – July 8, 2014 – Unirac, Inc., a Hilti Group Company and leading provider of high quality, competitive PV mounting solutions in North America, is proud to announce we received 3rd party verification that Roof Mount’s installation speed is 12 modules per man hr., an industry leading standard. PV Evolution Labs (PVEL), now DNV GL, conducted a photovoltaic (PV) module installation time-trial of Unirac’s RM Roof Mount racking system. The time trial evaluated the installation efficiencies of the RM Roof Mount system both qualitatively and quantitatively. Qualitative information included installer feedback. Each installation of the three (3) identical systems was timed to establish successive installation metrics. Installers find RM’s ease of installation to be more favorable when compared to competitive products. System grounding is efficient with grounding at a single point, a large contributing factor to installation speed. The installation crew had previous experience installing flat-roof PV module mounting systems but no previous exposure to Unirac’s RM Roof Mount system prior to this study. The only resource used by the crew was the RM Roof Mount installation manual; improving their learning curve over the three installations.